You have a dream. You have a Brand. Do you want to set up and grow sales without the challenges met by other Brands? Do you want to know the Golden Rules to follow when working with Agents and Distributors? When going to a Trade Show, Fashion Week? When connecting with Buyers or Consumers? 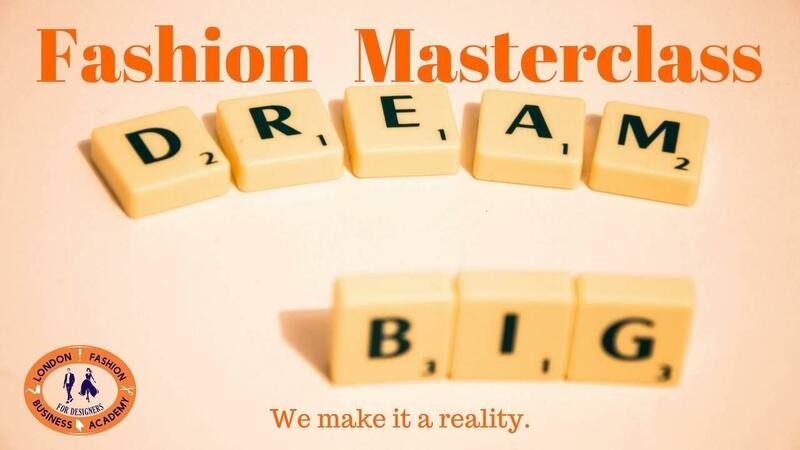 The Fashion Masterclass shares with you over 25 years' experience from Strategy to Execution. This month is your opportunity to be part of the Founders community. Free access to the Masterclass indefinitely - No yearly renewal fee despite the upgrading of the training modules and case studies. 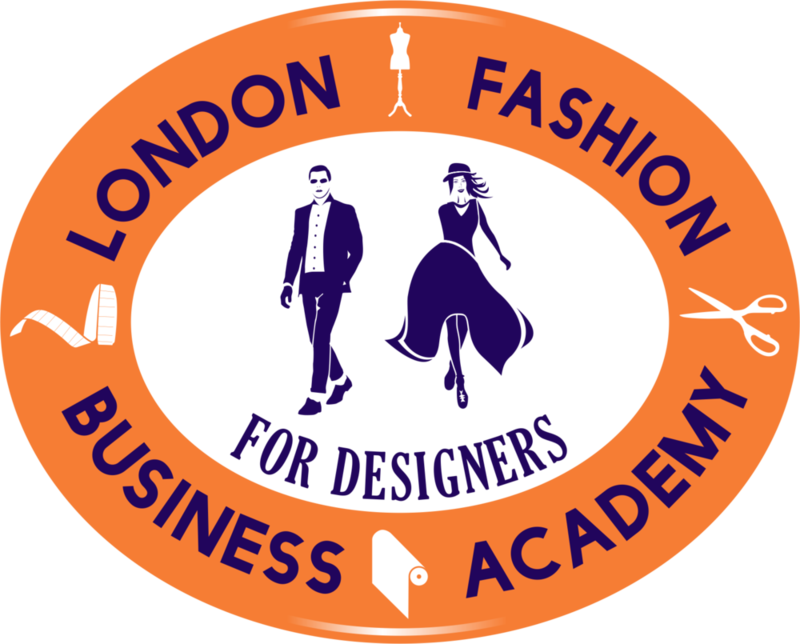 The training modules will be released in a structured way to ensure you can develop the Brand and do the homework to grow a profitable and long-term brand. Build your Brand globally and profitably.